Biography: I have chosen this diverse pathway to expand my passion for beer and cuisine after a lengthy previous career. Throughout those travels over the past 30 years, I have amassed a wide range of beer tasting coupled with culinary dishes worldwide. Working in a voluntary role at a local Micro Brewery, gave me a plethora of underpinning brewing trade knowledge. I nurtured this craft skill further through brewing my own recipes and extolling the world of all things beer. Residing in a county with exceptional beer festival opportunities, I have assumed several extra curricula roles, tasting, judging and promoting SIBA & CAMRA. 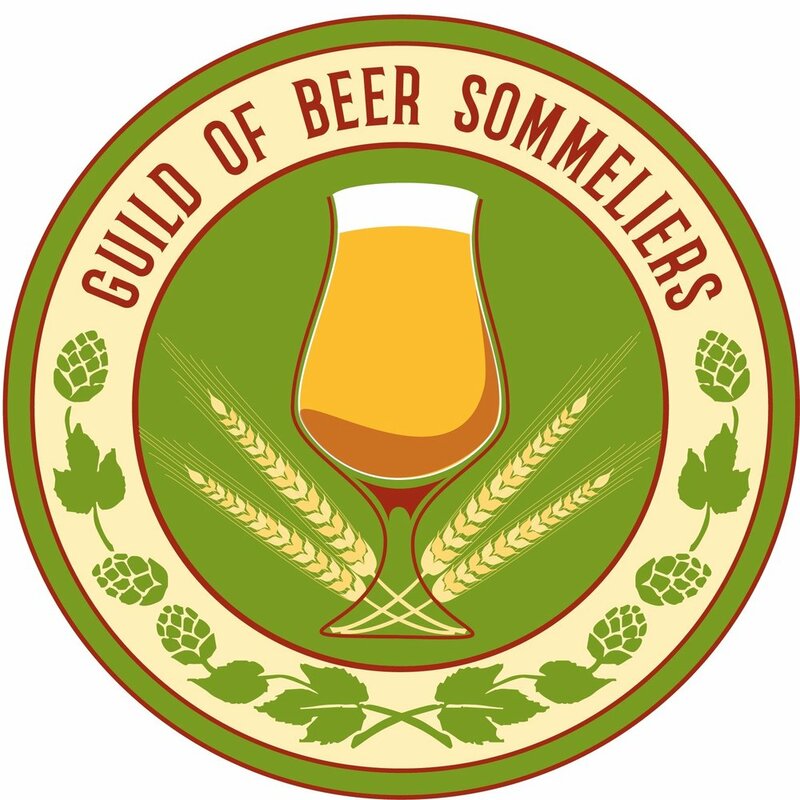 All of which enthuse my appetite, knowledge and experience as a professional Beer Sommelier.